A fresh and clean classic from the Gascony region. On the nose, a blend of grapefruit, acacia and honeysuckle. Grassy, peach and floral flavours on the palate. 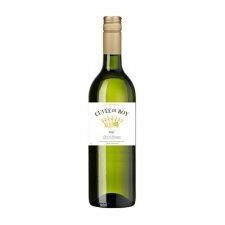 A brilliant pale golden colour with an intense fruity bouquet and lemon notes. 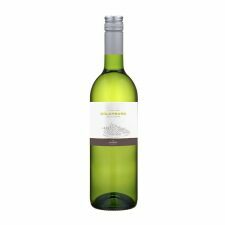 Fresh, rich and fruity on the palate with flavours of peach and citrus zest. Refreshing on the finish. Refreshing, dry and fruity with magnificent intensity. Floral and citrus scents on the nose; fresh and crisp on the palate with a salty finish. A delightful wine with an exotic-feel.